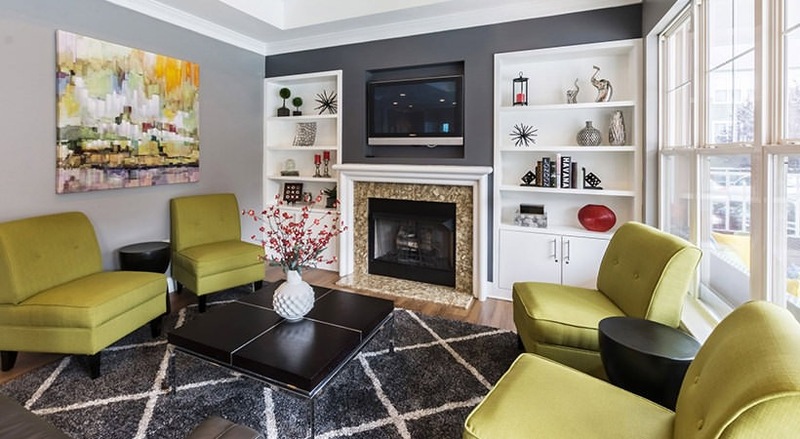 Galleria Village is a pet-friendly apartment community in Charlotte, NC. 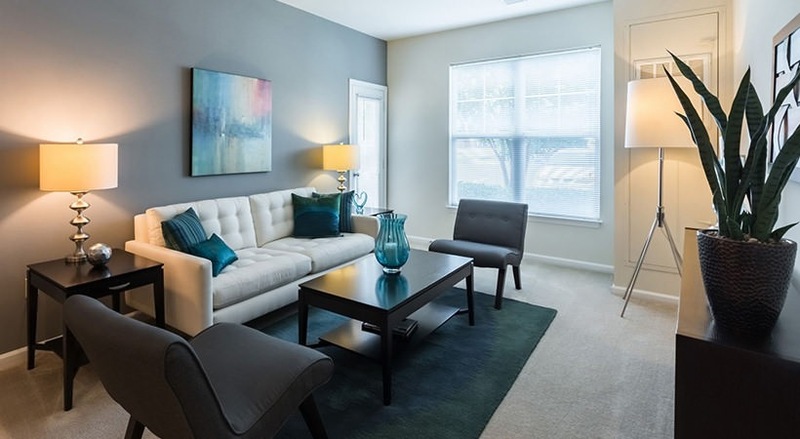 Live in the midst of excitement without having to sacrifice comfort at Galleria Village. 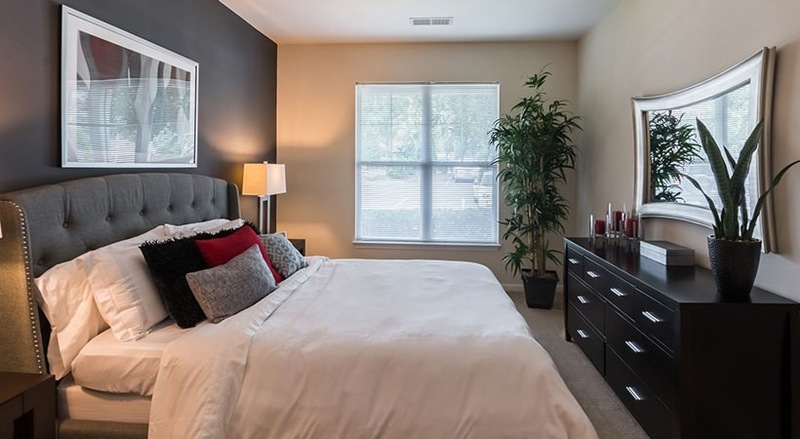 Our beautiful community is situated near Matthews, in one of Charlotte’s most sought after neighborhoods, offering easy access to shopping, dining and entertainment. 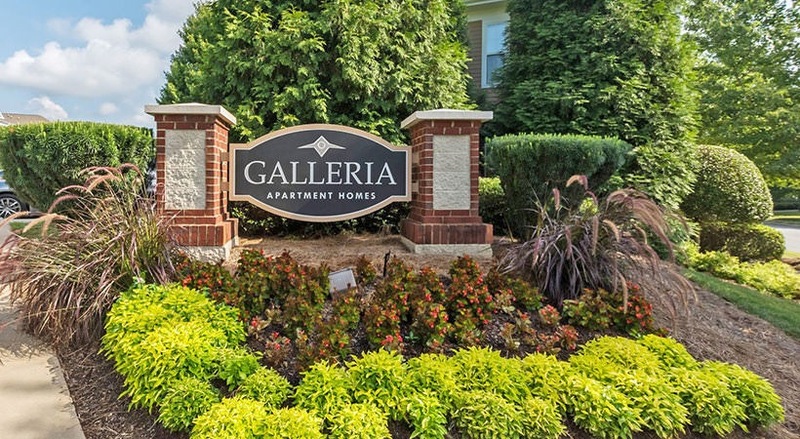 Galleria Village is part of the Southeast Learning Center of Charlotte-Mecklenburg School District and zoned for A+ schools including Matthews Elementary, Crestdale Middle and Butler High. With a location like this, you will wonder why you’ve ever lived anywhere else. 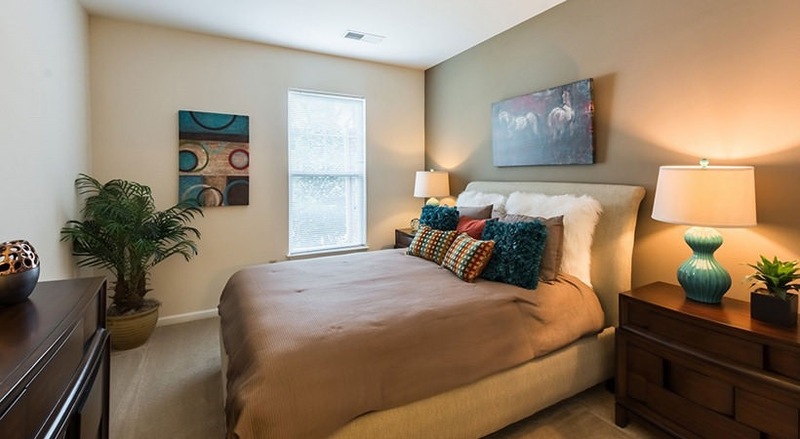 Galleria Village offers up much more than an incredible location. 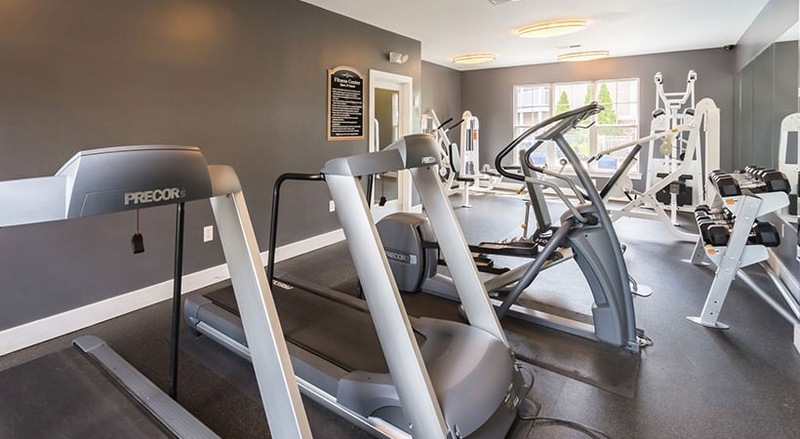 Our community boasts an executive business center with high-speed internet and WiFi, a sparkling swimming pool, and a great location are among the enriching amenities at your convenience. Thought and care has been put into every living space. Our designer kitchens and walk-in closets add to the calming allure. The place you call home should be the place you can relax and rejuvenate. Come by Galleria Village and learn about your new home.